My day off yesterday was spent at Retrospective Scooters; having taken my Motovespa GT160 in for a service, following the winter break. I use my Vespa for commuting (April-October), so a good dust-off was required for safety and peace of mind, following its five month lay-up with only a couple of outings during that time. An MOT is no longer required but I would rather be safe than sorry! My GT160 receiving a thorough going over.. While there, it was of course the perfect opportunity to get some photos of the many and varied 2-wheeled visitors, in for various reasons from full restorations and servicing, to others just calling in for parts. One unusual example, that I'd not seen before, was a Motobi Moto 75..
Retrospective will again be hosting their spring open day, along with partner, The London Scooter Bodyshop. 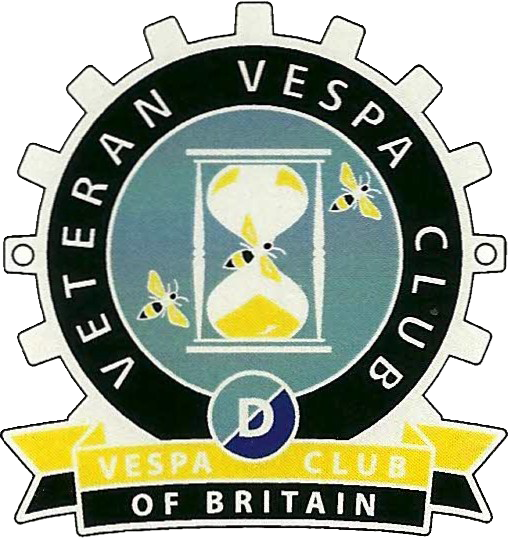 To be held on Saturday April 6th; it's a bit short notice but I only found out yesterday, more details on VVC events page here. Otherwise, they are on hand for all your classic scooting needs, plus a whole lot more with their Niu, new electric scooters and electric conversions for your classic. Not to be dismissed out of hand; particularly given the way things are going and the imminent implementation of London's ULEZ (Ultra Low Emission Zone), starting Monday April 8th and no doubt coming soon to a city near you…! Newer PostBuon Compleanno - Happy Birthday!